I’ve written a lot about the Procedure for Mutual Consent Divorce and Contested Divorce in my previous articles. A lot has been written about the Grounds for Divorce as well. However, there is another important topic which often isn’t talked about much. That is, territorial jurisdiction for filing a Divorce Petition. Since most marriages in India are governed by the Hindu Marriage Act, therefore for the sake of convenience, I shall explain the provision contained in the Hindu Marriage Act. At times, despite our best efforts, life takes a turn for the worst. We may have wanted different things from life, but life’s got its own plan as well. A bad marriage is something which nobody hopes for, but at times, that’s exactly what we are given and forced to face head on. I’ve already talked about Procedure for Mutual Consent Divorce in one of my earlier articles. Today I shall talk about Procedure for Contested Divorce as per Hindu Marriage Act in India. Of course, the easiest way to obtain a Divorce is by Mutual Consent of the husband and wife. 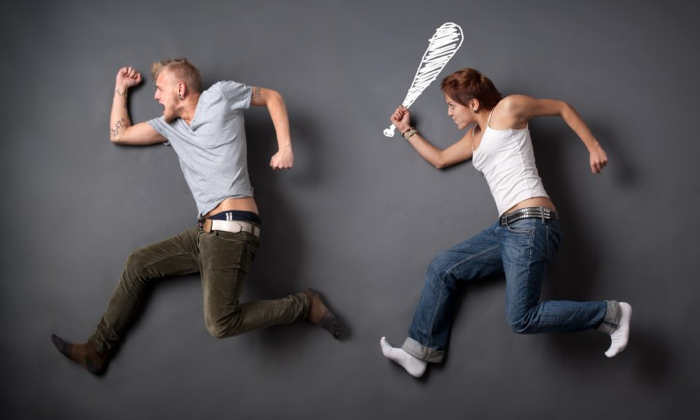 However, at times, the circumstances are not that easy, the situations are not that easy, and the other spouse itself may not be easy to handle as well. In that case, the only option left is to apply for a Contested Divorce under the Hindu Marriage Act. Marriages are hard. 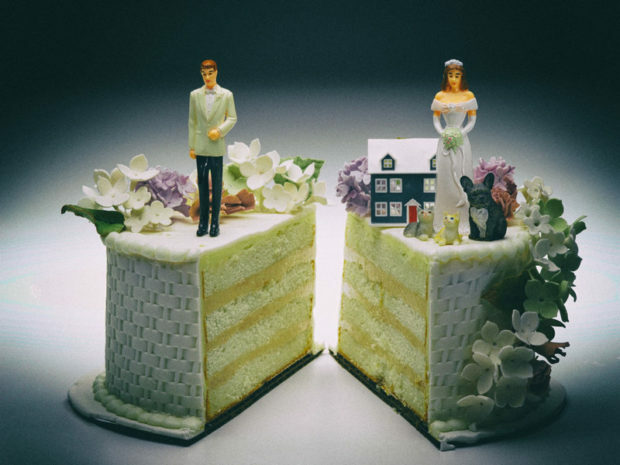 Divorces…even harder. Nobody enters a marriage thinking about a divorce in the end. 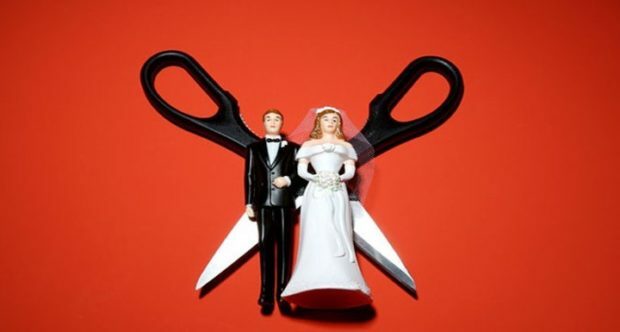 If some are unable to cope with the harsh realities of marriage, the only viable option in front of them is to approach the Court and seek legal separation by way of mutual consent divorce. I got so tired of explaining the same thing to so many people, I thought I might as well write a brief articles about it over here. This article explains the procedure in brief for obtaining mutual consent divorce as per Hindu Marriage Act. In the near future, I would also be writing an article about the procedure for obtaining a contested divorce as per Hindu Marriage Act. So from where does mutual consent divorce begin? Well, it all begins at your home. Yes, at your home and not in a Court. 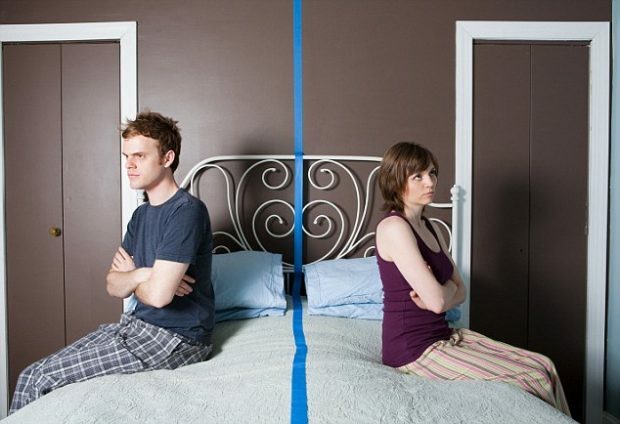 Opting for a mutual consent divorce is a completely voluntary by both the parties.